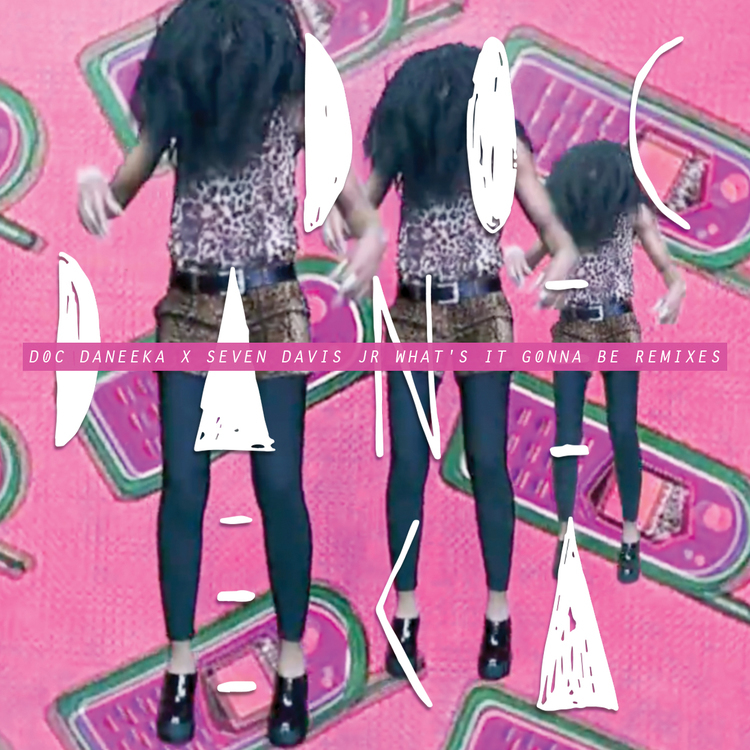 Check the new video for ‘Dancing On The Sun’, released 27th May on Ninja Tune. 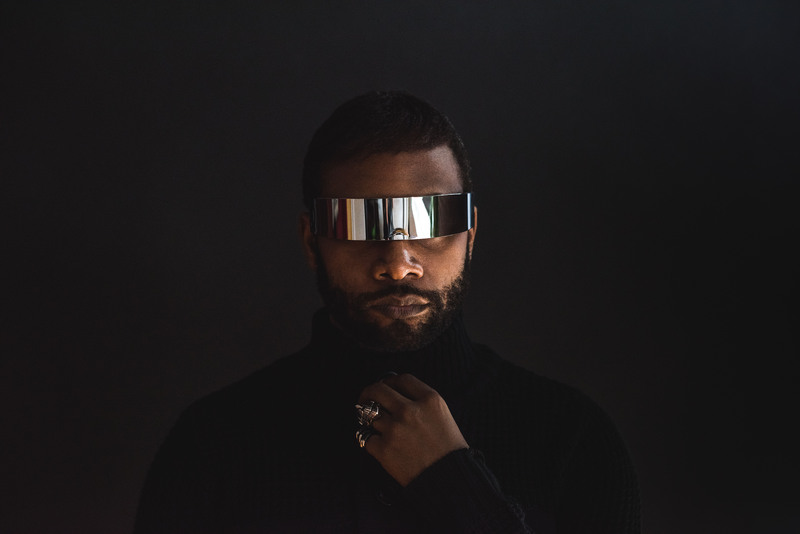 With his debut album Universes due on 24th July 2015 via Ninja Tune, soul controller Seven Davis Jr rolls through with an undeniable good time anthem. ‘Good Vibes’ featuring his friend Julio Bashmore tears through your speakers in a whirlwind of kicks and licks that recalls Daft Punk at their boisterous best – proof that sometimes all you need is a chopped-up disco loop and a hook. From time to time a DJ, vocalist or producer comes along who transcends a particular scene, bridges the gap between disparate movements and unites tribal music fans. Seven has that talismanic quality. His productions have a rawness… a loose-knit, lolloping groove that seduces even the most steadfastly stubborn of hips. 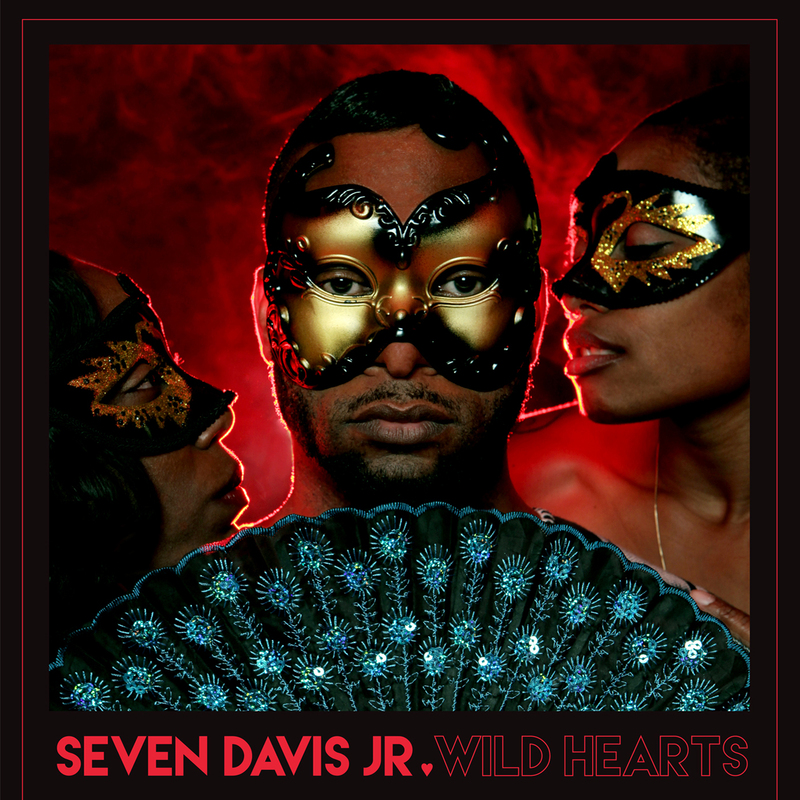 Seven Davis Jr brings all-new levels of dancefloor funk on his debut single for Ninja Tune, Wild Hearts, flipped with Let Somebody Love You, the perfect Valentines gift for those who like their smoothness a little rough. Order here. 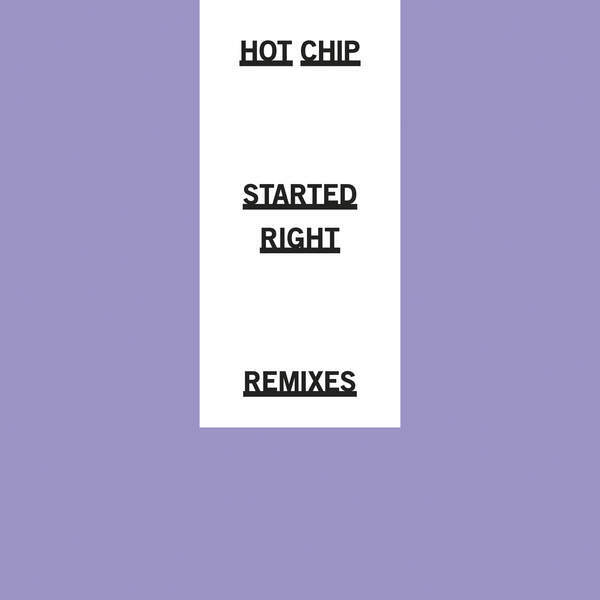 Wild Hearts and Let Somebody Love You distil SDJR’s soup of influences – from Michael Jackson and Prince to Stevie Wonder and Aretha Franklin – into two delightfully dishevelled, groove-ridden, catchy-as-hell nuggets shot through the future-facing lens of LA’s vibrant left-leaning electronic underground. Nocturnal fonque of the highest order.